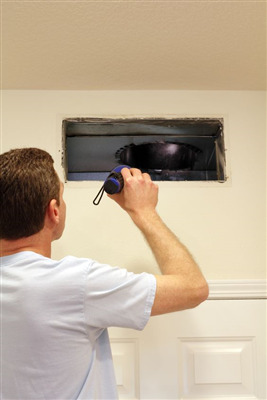 Air duct and vent cleaning is something that should routinely take place in your home. Unfortunately, many households do not have this process completed frequently, if ever. 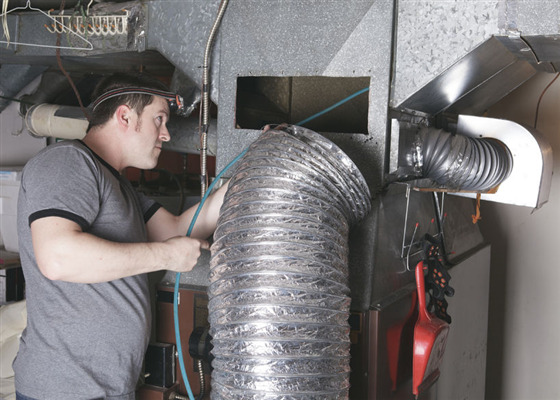 If you are having your air ducts and vents cleaned and you have never had it done before, you may find yourself wondering what to expect of the process. 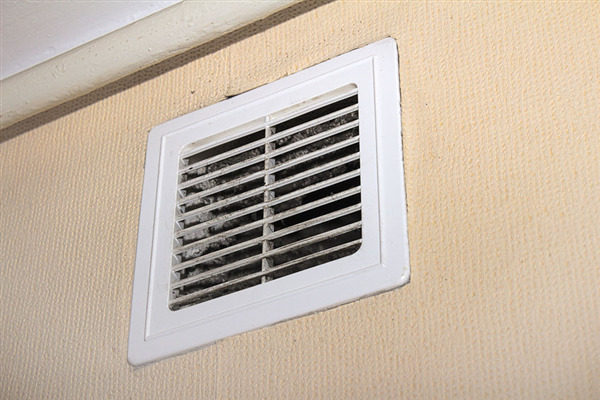 Here is what to expect when you are having your vents cleaned. 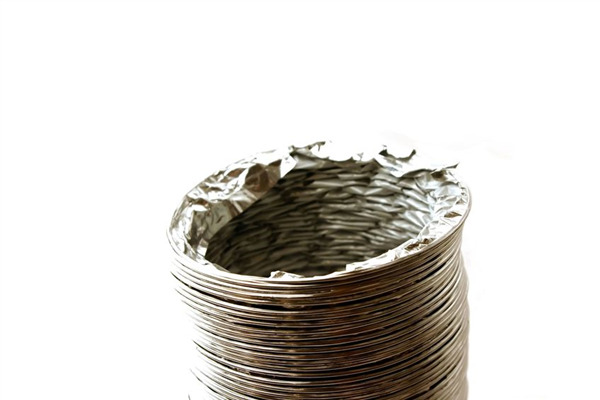 It is recommended that your dryer vent be cleaned at least once per year. Those who use their dryers more frequently may want to have theirs cleaned even two or three times per year. No one wants to live in a home that has an unpleasant odor. Unfortunately, not every scent is easy to remove. If you have a smell in your home, you may have tried everything from airing your home out, to deep cleaning, to changing the filters on your HVAC unit to help get rid of the smell. If the smell still remains, it may be time to have air duct cleaning done.